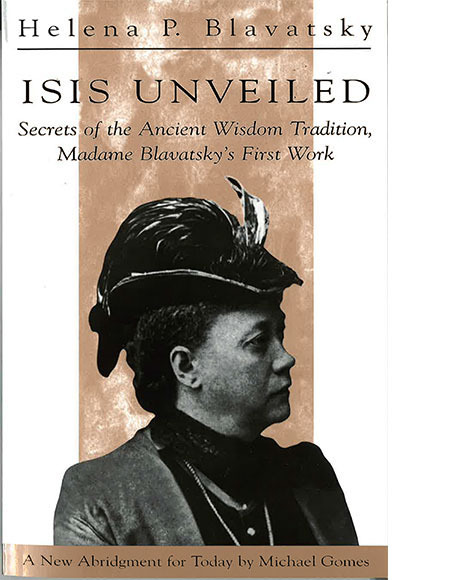 Isis Unveiled Abridged edition, H P Blavatsky/ Michael Gomes (ed. )Madame Blavatsky's investigation of "the mysteries of ancient and modern science and theology" in a new guide for the twenty-first century reader. Madame Blavatsky’s investigation of “the mysteries of ancient and modern science and theology” in a new guide for the twenty-first century reader. Theosophical scholar Michael Gomes breathes fresh life into this classic of Western esoteric thinking. With its central themes highlighted and its style modernised for today’s readers, Isis Unveiled is a fascinating exploration of the universal truths of the Wisdom Tradition.